S & M Solutions offers various sizes and designs of house extensions London and will be more than happy to help you create extra room(s) no matter how limited extra outdoor space you have. The cost for new residential properties in London has been on the rise for the last few decades. For this reason, homeowners in need of more space for their growing family prefer adding extensions to their existing homes rather than buying a new more spacious home. 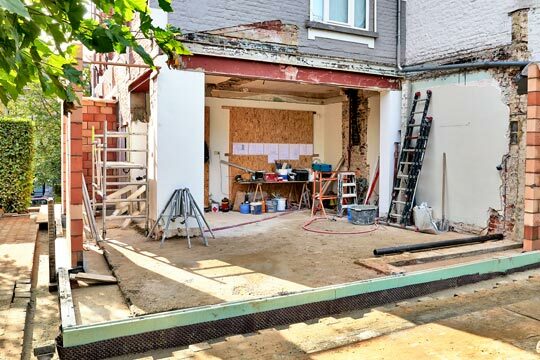 House extensions makes economic sense in that it is a solution to extra needed space for your family, less hectic and is much cheaper than purchasing a new home. Successful house extensions in London start will a detail plan that takes into consideration your specifications, available extension space and your budget. S & M Solutions Ltd home extensions designers and engineers will work with you to come up with house extension plan that best meets your requirements and fits within your budget and schedule. Our project managers will also ensure effective management of every process. We work with allocated budget to ensure that you get the extra space you want at the lowest cost possible. The plan will include the size of extension required and estimated materials to be used. Also the extension design, costs breakdown and the expected start and completion dates. Do not hesitate to call us any day and will help you in any home extensions at the lowest cost possible. How Long Will My Home Extensions In London Take? The exact timeline to complete home extensions varies with projects based on a number of factors and unavoidable delays. It is good to note that, home extensions London may take several months so you need to be patient. It may take months to obtain building regulations approval and planning permission. In addition you need to consider for interruption to your normal lifestyle during the project. As well as consider any other types of delays in the process. 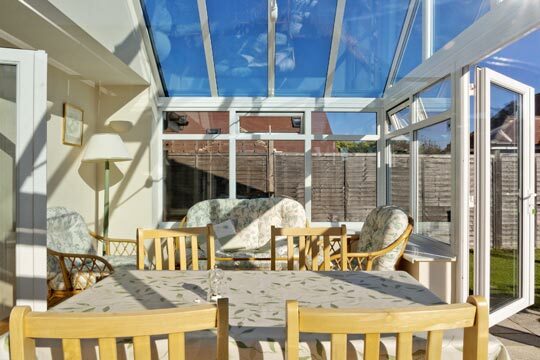 Single Storey Extension: Room (s) extension with a doom-shaped ceiling that occupies the sloping space of the roof. Multi-Storey Extension: Built on any part of the existing structure. Wrap Around Extension: Combination of a rear and a side return room extensions. Over-structure Extension: Extension mounted on top of an existing structure such as kitchen, garage or living room. Do I Require A Planning Permission? This will depend on the kind of home extensions you want for your property. 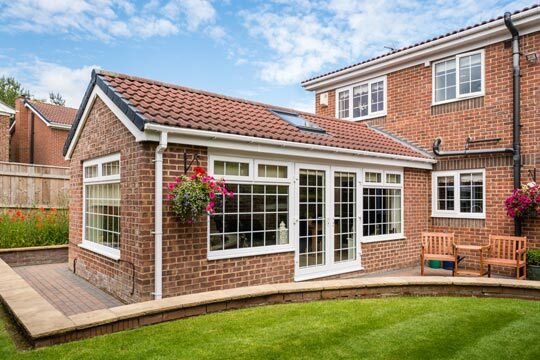 In some cases like single storey extensions and some sun room property alterations a planning permission is not required. Our architects can help you find out whether your project will require a planning permission for your project or not. You can also confirm with the relevant local planning officer. We also offer free advice concerning building regulations and answer any queries you may have regarding home extensions in London. you require, right from the planning phase, design to completion of the extra room. We are just a call away and we are the ideal builders you can trust.